Do you have large amounts of waste or rubbish that you want to handle and remove easily? 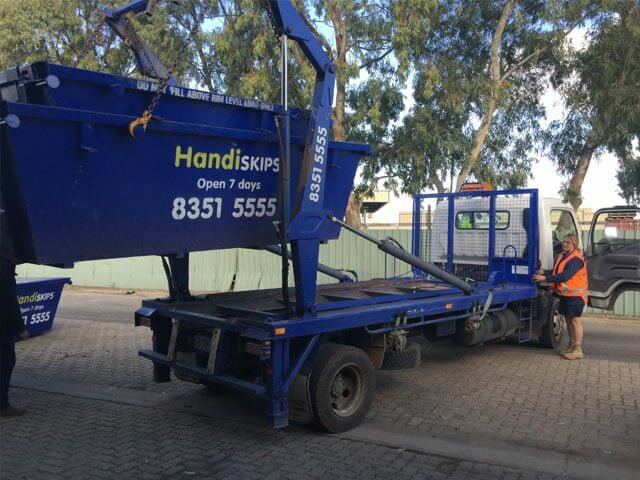 You have come to the right place as Handiskips SA is the five-star rated skip bin hire Adelaide and waste management company to get your waste and rubbish removal needs fully met. 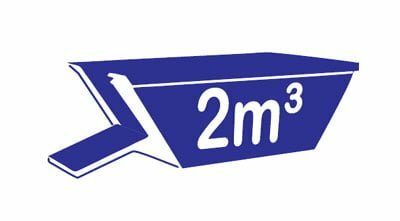 As your local and family owned West Beach skip bin hire company, we care about your waste removal needs, the environment and provide all our customers with best and prompt service at the cheapest pricing possible. 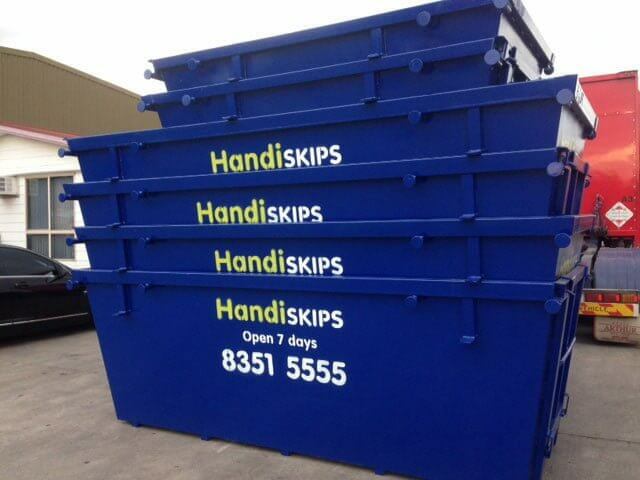 You can rely on Handiskips SA when you need safe and expert skip hire service. We have skips in various sizes to suit your residential or commercial waste management and removal requirements. 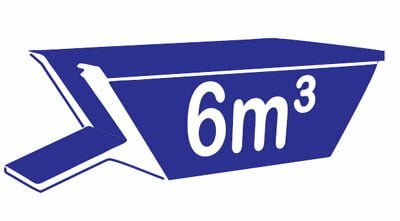 Our cheapest skip hire starts at $99 for green. Try us and see the difference! 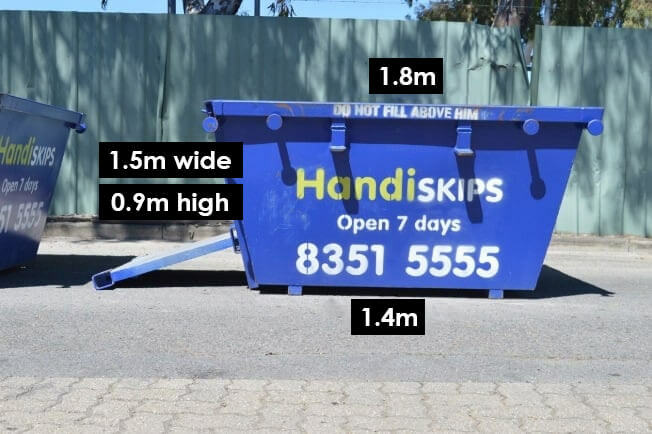 we provide mini skip bin hire in Adelaide and the metropolitan area covering all suburbs. 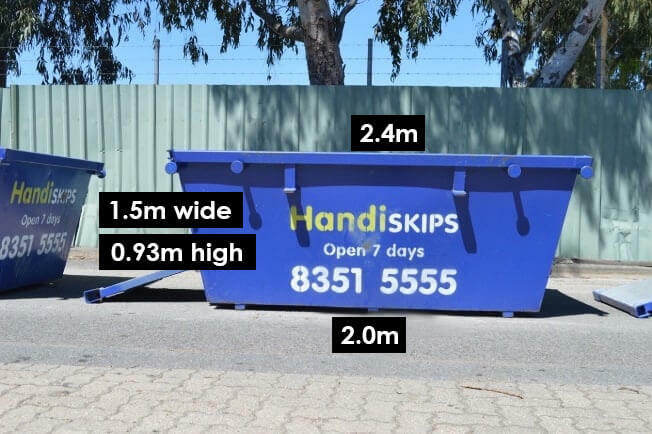 Handiskips SA crew are the skip bin experts in West Beach area and have successfully completed numerous residential and commercial waste removal projects over the years. we take pride in our work and are more than happy to help our valued customers get the right waste removal solution with a high degree of punctuality, efficiency and friendliness irrespective of their requirements big or small. No matter how big or small the job, our professional team at Handiskips SA can easily take care of it for you. 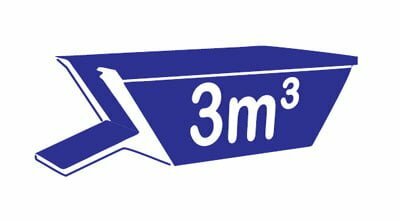 We can answer any questions you might have regarding skip hire prices, skip sizes, permits, types of waste etc. 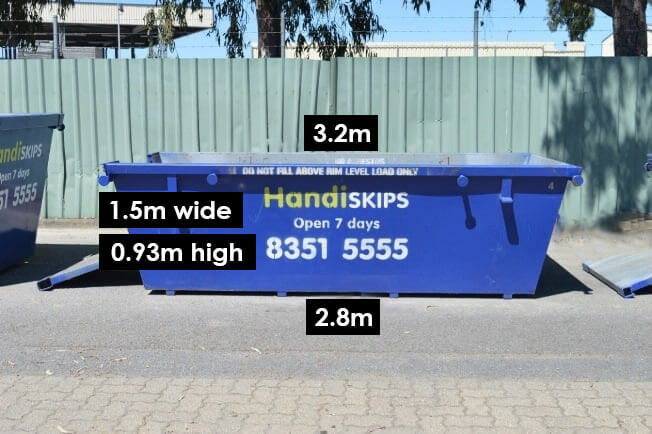 Handiskips SA is committed to delivering prompt West Beach skip hire and waste disposal services that you can count on. we are an environmentally conscious skips bins service and pride on our current recycling rate of 95%. 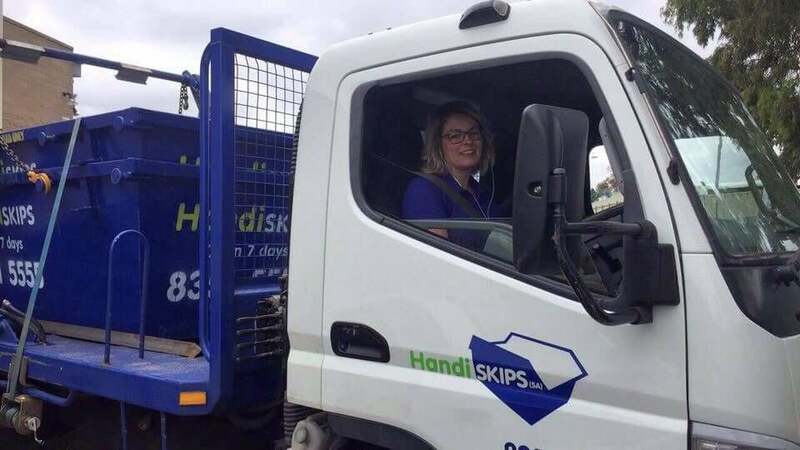 Handiskips SA team will ensure you get economical and timely service to get rid of your clutter while ensuring the best outcome for the environment. 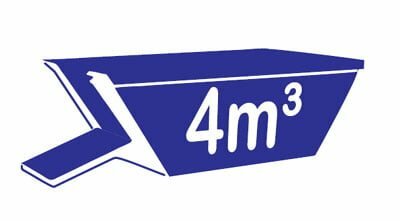 Our waste disposal service focuses on providing efficient & affordable bin hire to homeowners, residential, commercial, industrial customers including builders, contractors, and businesses. 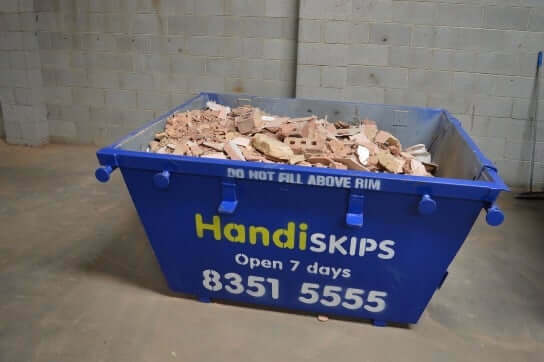 Handiskips SA has a strong focus on safety & environmental issues such as recycling and we have a 100% recycling rate for all concrete, soil, brick tile, and stone, as well as green waste. 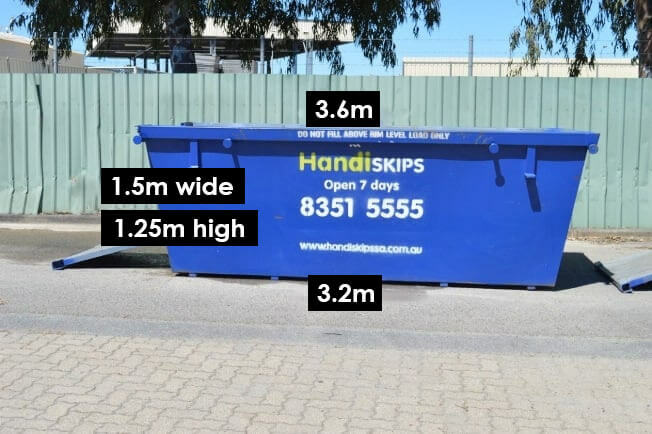 For your next waste disposal or rubbish removal project, be sure to call Lisa of Handiskips SA to get a quote on one of our skip bins for prompt, affordable & efficient service.